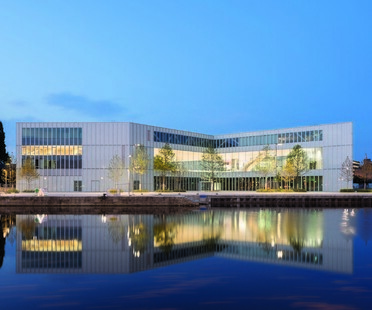 Alexis de Tocqueville Library, designed by OMA and opened on January 13, 2017, is an architectural response to the need of the community of Caen la mer in France for a new kind of public library appropriate for the 21st century, rather than just a larger facility for the city. To mark the week of Diwali, "the festival of light", one of the most important festivals on the Indian calendar, a celebration of life which also marks the start of the new year for some, we rediscover projects in India covered in articles in Floornature and Livegreenblog. 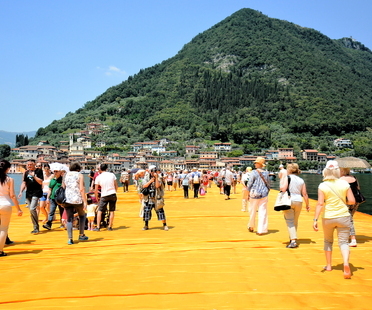 IUAV University, Venice offers a Level 1 Master's in Communication for Architecture. As the end of the year approaches, we thought we'd review some of our most popular articles. 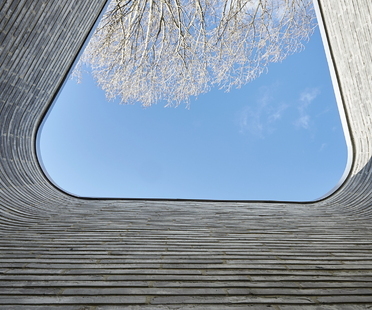 Danish architecture firm ADEPT has completed a private villa in Aarhus on the shores of the sea, and its unique location is one of its true strengths. 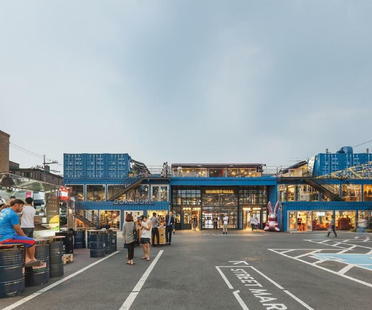 Design professionals come together to share their ideas for the Business of Design Week (BODW) at the Hong Kong Convention and Exhibition Centre from 30 November to 3 December. 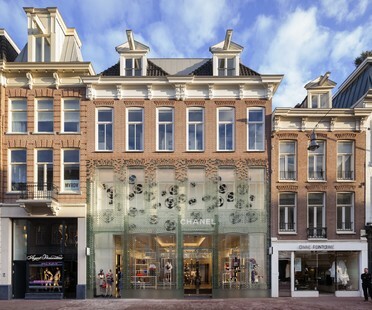 The new Chanel store in Amsterdam designed by MVRDV has won the World Architecture Festival Award in the “Shopping” category, offering us a great excuse to take another look at some recent single-brand stores covered in Floornature and Livegreenblog.